In February, my skin tends to be SO dry it’s not even funny. 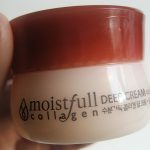 Here’s my tip on the top 3 best cheap and affordable face creams from Korea, treating dry dull winter skin. 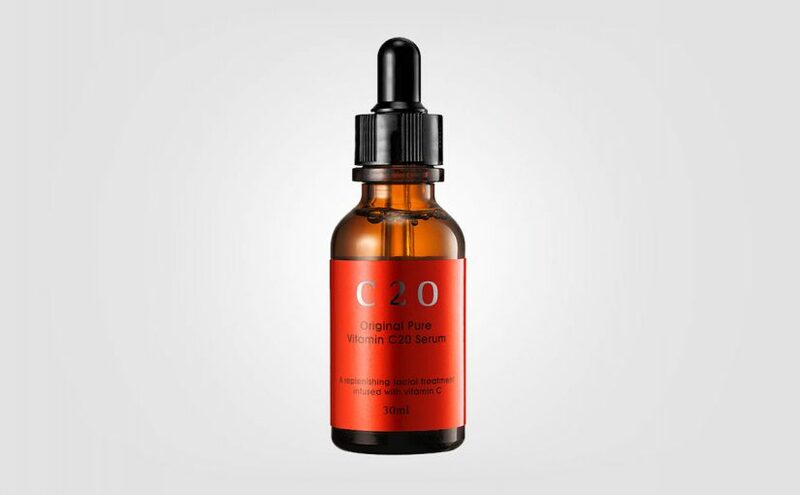 Most people get drier and more dull skin durring the winter time due to the cold climate and lack of sunshine. The skin can’t produce vitamin D from sunlight when the sun doesn’t reach a certain angle. Well, so I’ve heard. I live in Sweden and this is the case for me most of the year I feel like… (That’s why I flee to Spain). My skin, hair and nails actually do become weaker and more brittle durring the winter. 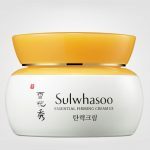 A reader Kay asked me about korean skin care products for dry winter skin, so I thought I’d share with you my top best korean face creams for dry skin. 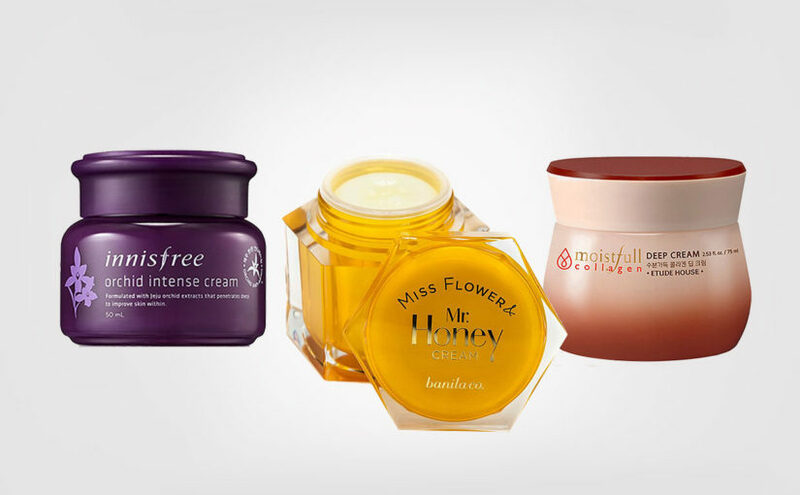 There are several kinds of the Innisfree Orchid cream. 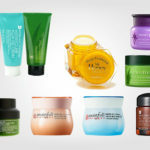 A gel type cream, the enriched one, and the intense which is the richest and deeply nourishing. The Innisfree Orchid line is very popular in Korea. 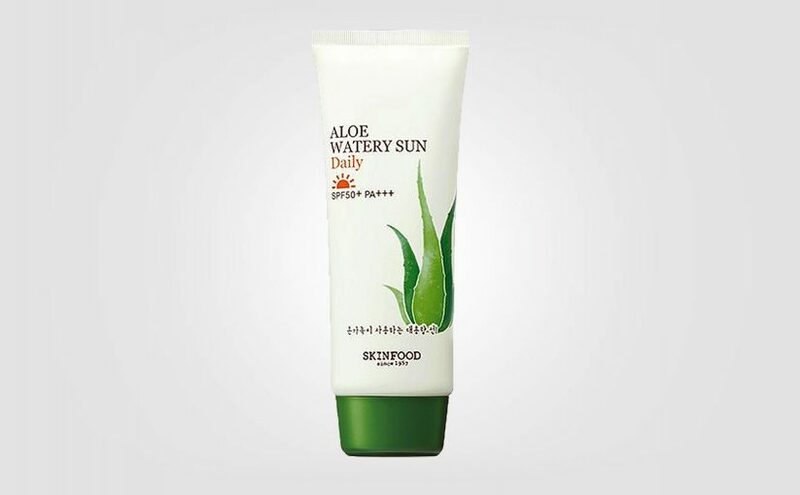 A proper balm type cream that melts on the skin. Deeply nourishing and contain the finest honey. 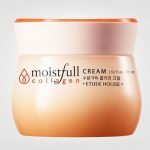 A really good and affordable korean face cream. Bestseller and very popular in Korea. If you’re lucky, you’ll find this product on Ebay for 20 euros now and then. Keep watch! Cheapest product of the bunch. 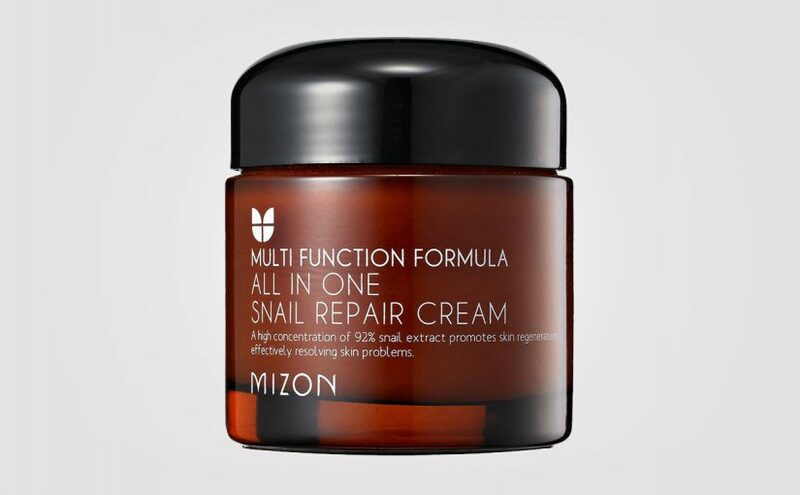 A really nice thick cream for dry skin. Well worth its price. 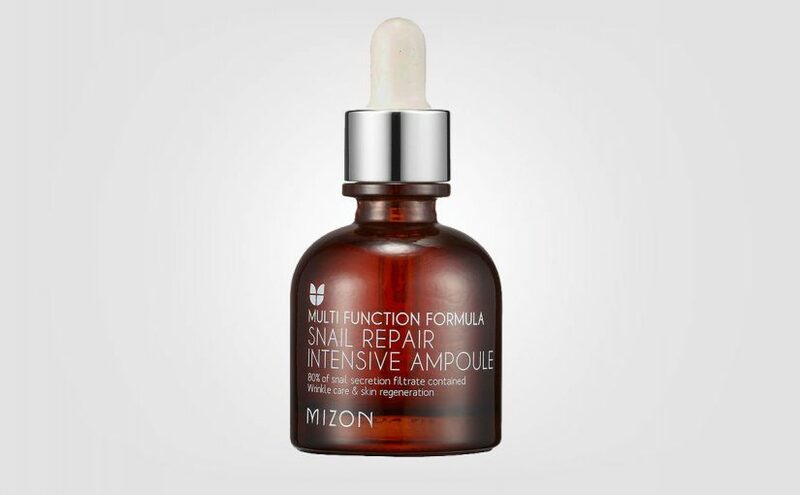 Proper, rich & deeply nourishing face cream with a scent of green plants. 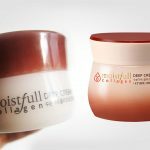 I really like the Etude House Moistfull Collagen Deep Cream, especially at that cheap price. If you remove all the dead skin cells by exfoliating your skin a few times a week, the skin will be able to absorb face creams better. 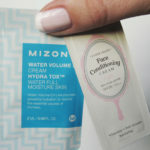 Psst, here are more great tips on my best and affordable exfoliating facial masks from Korea. Also take a look at these products from Korea. 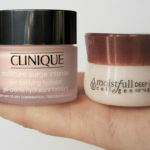 More good quality tips for dry winter skin. How about Vaseline on crack to save chapped lips? 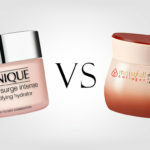 Products I cannot live without in the winter time: read more.